Stretch Dance Company’s mission is to create a safe working environment for professional artists and to educate and entertain the community about art, humanity, culture, and history through presenting theatrical dance productions based on an emotional and realistic portrayal of the human experience. Lyndell Higgins is the founder of Stretch Dance Company and serves as the company’s Executive and Artistic Director. She is also the current director and choreographer for Stretch Dance Company performances. Lyndell Higgins got her start teaching dance when she created the dance training program S.T.R. Dance® founded in 2003 whose focus was providing an intimate, non-threatening learning environment for dancers of all ages, styles, and experience levels. S.T.R. Dance® focused on helping students to develop a diverse knowledge of dance centered on technique, history, performance, teaching, choreography, and injury prevention. The success of S.T.R. Dance® inspired Lyndell to create Stretch Dance Company as a creative home for the professional artist. Lyndell received her BA in drama with a minor in psychology at the University of California, Irvine and holds four California teaching credentials including: dance, drama, psychology, and English. She has choreographed full-length musicals, has taught at S.T.R. Dance® and other Southern California dance studios, and has been invited to be a guest choreographer for art intensive programs. She has worked with dancers from ages seven to sixty, from novice to professionals, and truly believes in the potential and talent of all artists. She works to cultivate each individual’s abilities and confidence in order for him/her to reach desired goals. Her personal training consists of ballet, pointe, tap, jazz (contemporary, traditional, lyrical, and funk), hip hop, modern, Fosse, musical theatre, ballroom, dance improvisation, choreography, acting (contemporary and Shakespearian), vocal (musical theatre and opera), theatrical design (costumes, set, make-up, and lighting), piano, and art (drawing and painting). She is able to utilize all of her training to create an entire theatrical piece and has a true respect for all aspects of a production. Find out more at: http://lyndellhiggins.com. 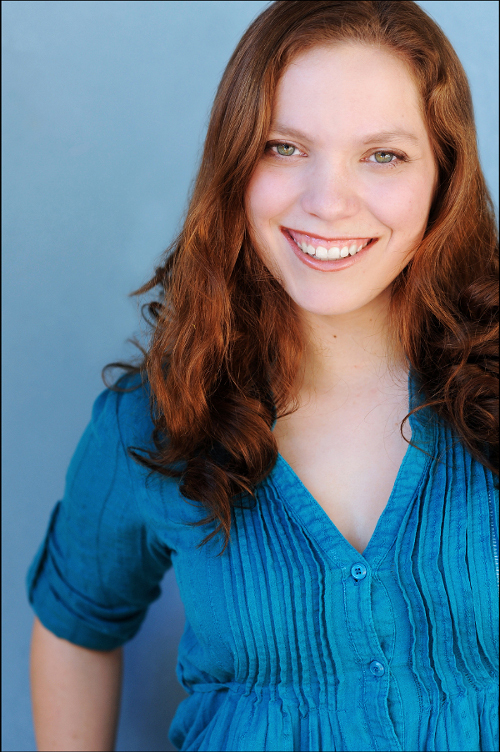 Laura Rensing is a writer and performer who occasionally has difficulty distinguishing fact from her pet fire-breathing dragon. A graduate of UC Irvine with dual degrees in Drama and Comparative Literature, she spends her days working at the academic publishing company, Sage Publications, and her nights performing around Southern California. 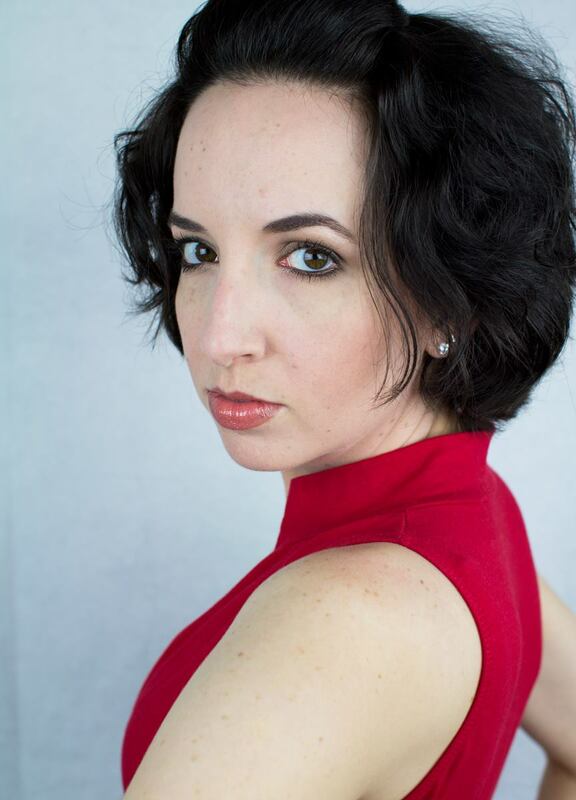 Favorite past roles have included Jennifer in Paint Your Wagon, Brooke in Legally Blonde, lead performer in “Steam Heat,” “All That Jazz,” and “Don’t Fence Me In.” Laura handles the blogging, grant writing, and some other administrative work at Stretch Dance Co. when she isn’t dancing for the company. Find out more on her website. 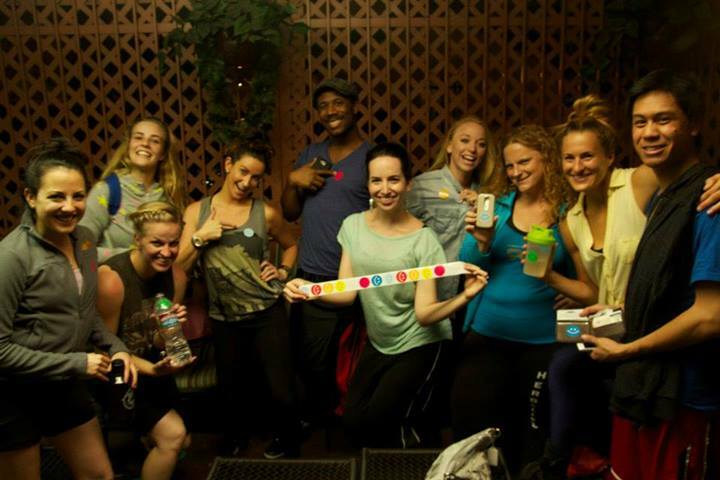 Click here to see more of the dancers, designers, and supporters of Stretch Dance Company. The proud members of the Stretch Dance Company!